Many times I have been asked, during talks and sharing sessions, where we can find all the Regulations, Frameworks and product Policy Documents issued by Bank Negara Malaysia. Many are not aware that I do house most of the relevant documents right here in my site. It is hidden (actually, not hidden…) in my REGULATIONS (MALAYSIA) tab. Most of it are very technical documents and perhaps will make sense more for the practitioners in the industry. But there are many documents that is very useful, even for academicians and students, which is concisely well written and captures the essence of what needs to be conveyed. 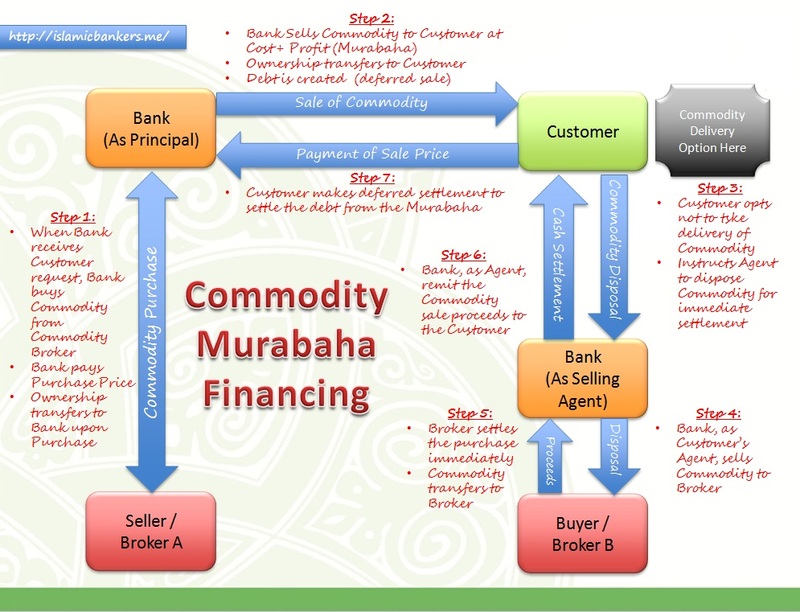 Especially documents such as the Islamic Banking contracts, which you can find at the PRODUCT STANDARD / POLICY DOCUMENTS (PRODUCTS) section of the same page. Also there, the latest Shariah Advisory Council (SAC) Resolutions and Updates on various resolutions under under SHARIAH RESOLUTIONS. Do use it if you are looking for a place for your reference. Also you can click on the above banner to go straight to Bank Negara Malaysia Website to search for items that are not in my page. Happy Reading and do share the page if you find it useful.